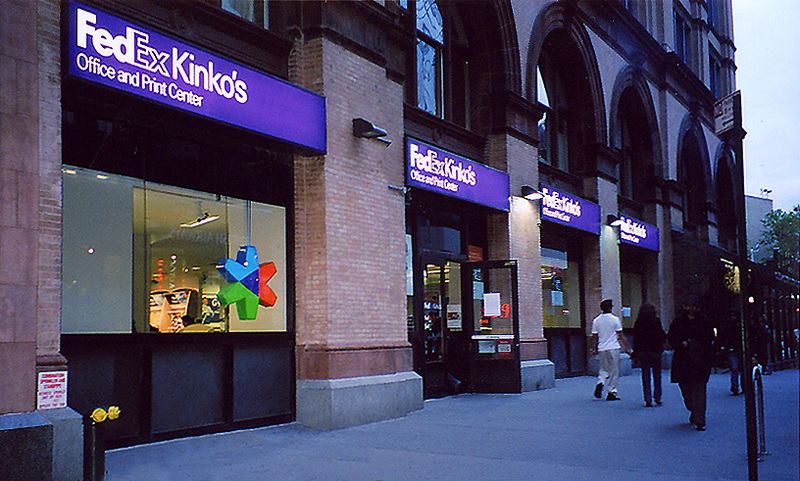 ICS Builders serves FedEx Kinko’s as general contractor for the on-going, multi-project assignment for new construction, renovations, and maintenance repairs of business service centers throughout the Greater New York area. 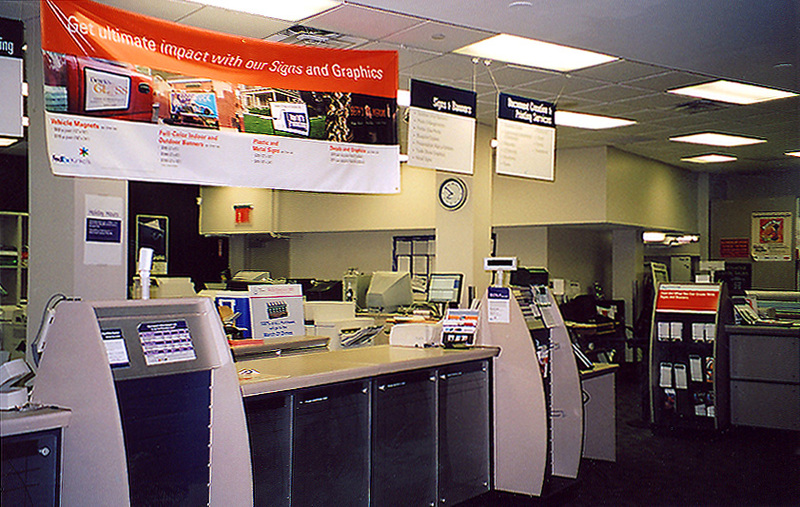 The average size of each facility is 8,000 sq. feet.